When someone does help, they are always the exception, acting on instinct without thinking. 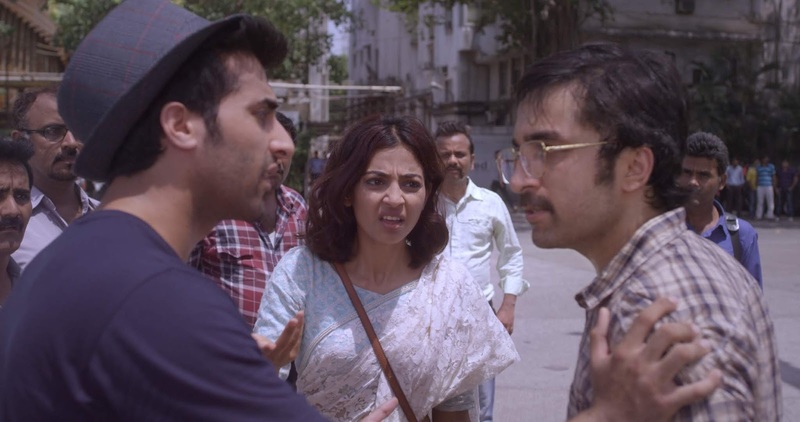 The writers of Bombairiya admired that about the boy who inspired the character of Abhishek, allowing the film industry girl to borrow his phone and call the thief. These real events lent an ‘air of magic’ to their film. Somewhere in the city, there is a real Abhishek, his real ‘Jiju’, and a 'Biker' who became part of the girl’s bad day, making it much worse. But there are few things more beautiful than someone putting themselves in a vulnerable situation for a stranger. Such people may even seem like idiots..
Too much trust and people can get conned or hurt or even risk their lives. Too little and harm will be done. It’s a dilemma that haunts every human being who passes someone in distress and it goes to the core of the film.